North Dakota is a treasure trove of beautiful outdoor scenery and adventures. Recently, MABU worked with two destinations to help showcase their unique qualities. 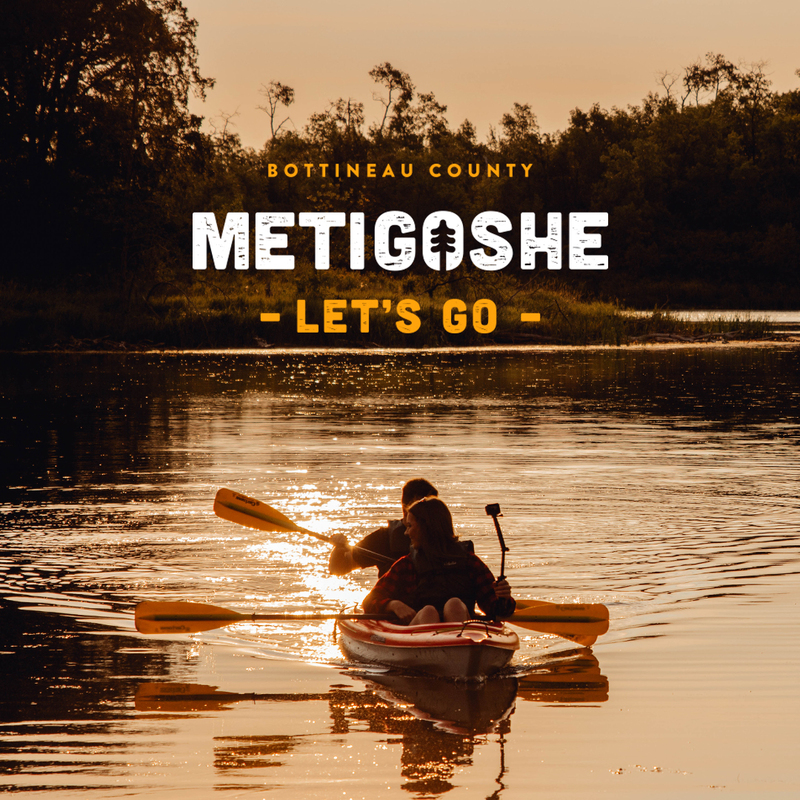 Bottineau County is home to Lake Metigoshe, Bottineau Winter Park, Bottineau’s bustling downtown, and a host of fun things to see and do all year long. 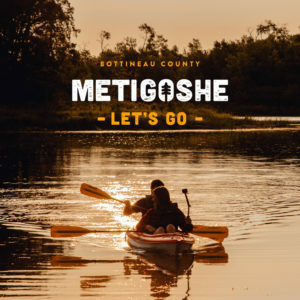 Our team met with the local Economic Development and Chamber professionals to define brand standards, messaging, and content strategies that worked for the entire community. 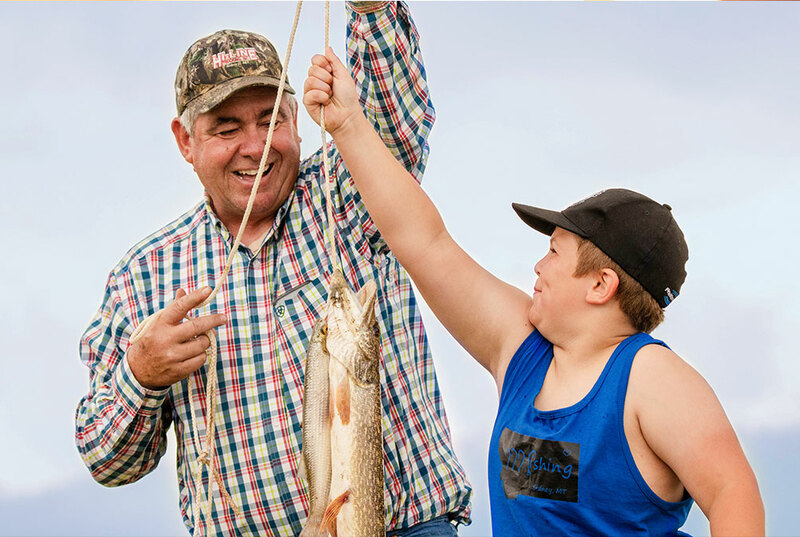 Tobacco Gardens Resort & Marina, close to Watford City in McKenzie County, features a year-round natural playground for outdoor enthusiasts of all ages. The Tobacco Gardens& Resort owner wanted to leave the site design, content development, and logo design to MABU’s experts and provided the team with a lot of flexibility on refining the messaging. use for website and social media updates.